This photo is of the actual sign that started it all. 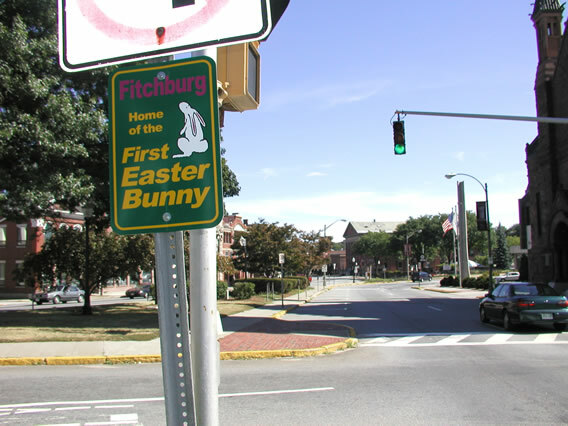 A few of these signs were posted throughout downtown Fitchburg, Massachusetts. We first noticed these signs in July 2001. This photo was taken by Del in September 2001. They have since been stolen.